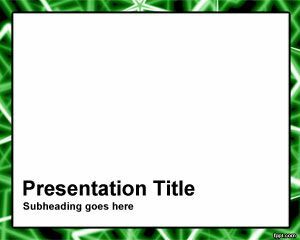 Basic Frame PowerPoint Template is a simple template for Microsoft Power Point that you can use in presentations that require a frame background. 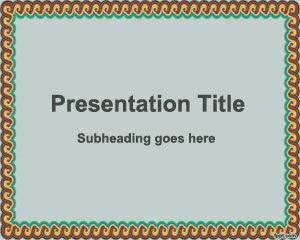 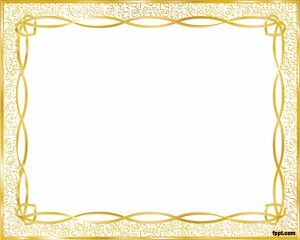 This frame border for PowerPoint can be used in any personal or commercial PowerPoint presentation as a very simple background for free download. 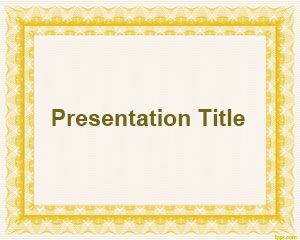 The slide border contains a yellow border color and white background in the template content.